Ziani is a beautiful condo development which is located in Newport Coast. It is a gated community. Many of these Newport Coast condos have city lights views. 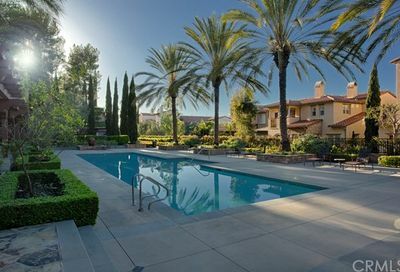 Ziani in Newport Coast has a community clubhouse and a pool for the exclusive use of the residents. Ziani has 168 condos, and there are five floor plans ranging in size from approximately 1600 to 2300 square feet. There are both two and three bedroom condos, and they all have two car garages. Ziani is located off Vista Ridge in Newport Coast. 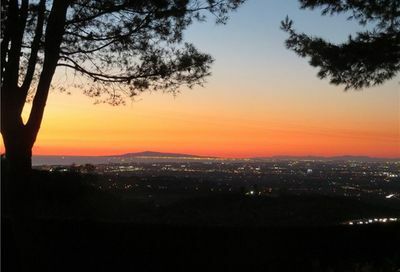 There are many other builder tracts in the area, however, Ziani is located at the top, and these Newport Coast homes for sale do have views. 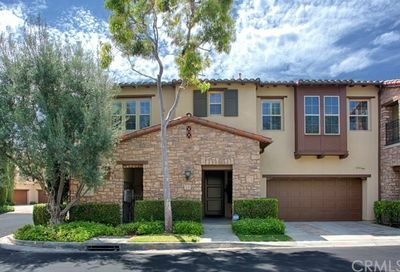 Utilize the information below to help you find your Ziani condo for sale in Newport Coast. 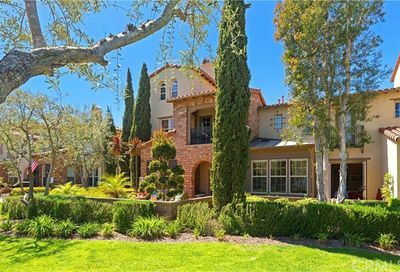 If you need additional information on Ziani in Newport Coast, please contact me. Search the MLS for homes for sale in Ziani and Newport Coast Real Estate. Priced below appraised value. 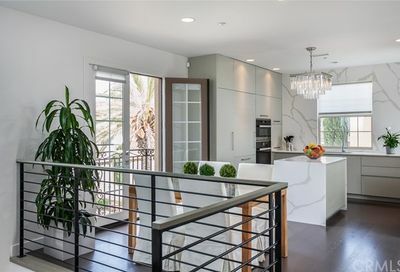 29 San Sovino is a luxurious architectural masterpiece that redefines urban chic coastal living. 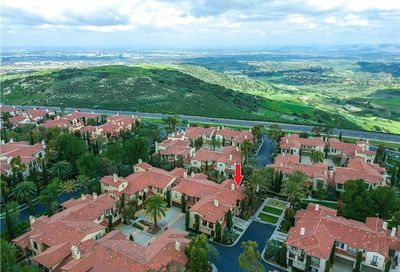 Nestled behind the gates of Ziani in Newport Coast, with putting green, hammock garden, and resort style community pool. Ziani is a beautiful condo development which is located in Newport Coast. 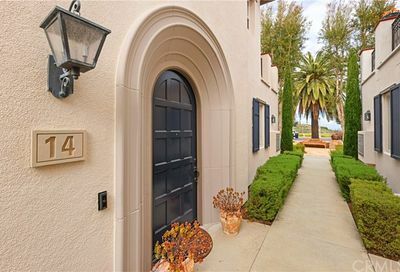 Search for all the beautiful condos located in Ziani, a Newport Coast community.